And there’s not long to wait! 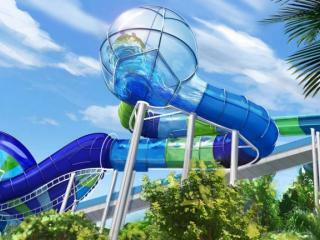 Aquatica’s New Ride Is A Real Rush! 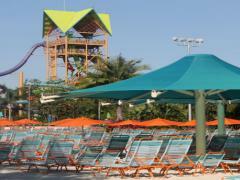 Ray Rush Opening at Aquatica This Weekend! 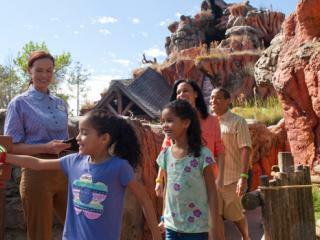 A brand-new raft ride is set to open this Saturday at Aquatica! 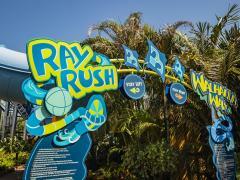 It’s a bit last minute, but we finally have the news we’ve been waiting months to hear – Ray Rush is opening at Aquatica this Saturday, 12th May. 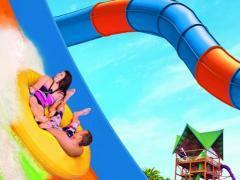 NEWS SPLASH: New Waterslide Coming to Aquatica, Orlando! 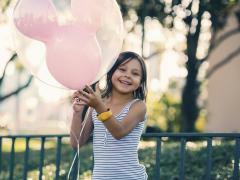 An hour ago it was announced that SeaWorld’s Aquatica waterpark will be getting a new ride for 2018, opening as early as Springtime next year. 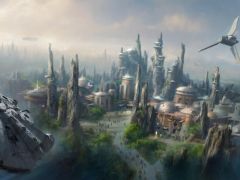 Have you ever wondered what it would be like to experience a theme park as a VIP? 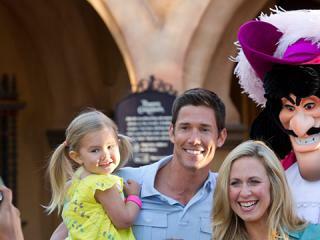 To get to see and do everything a regular guest wouldn’t? 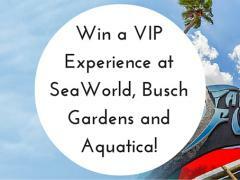 Now you can, with our latest competition to win a VIP experience at SeaWorld Orlando. 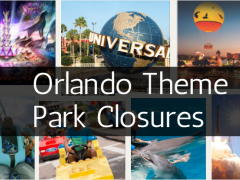 We give you the low down on the best water parks in Orlando! The time has come to 'Breakaway'! Eight of the Scariest Water Rides on the Planet! Four of these adrenaline surging water rides reside in sunny Florida! 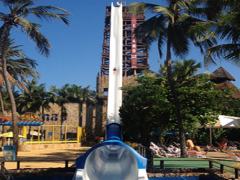 Plummet, plunge, splash, swoop, breakaway or free fall! You'd better have your wits about you for this thrilling, chilling and exhilarating list of the world's eight scariest water rides!